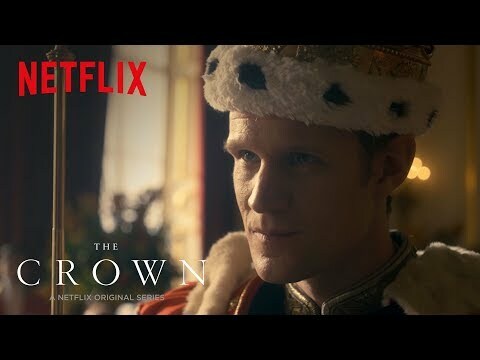 A Netflix original series, "The Crown" focuses on Queen Elizabeth II as a 25-year-old newlywed faced with the daunting prospect of leading the world's most famous monarchy while forging a relationship with legendary Prime Minister, Sir Winston Churchill. 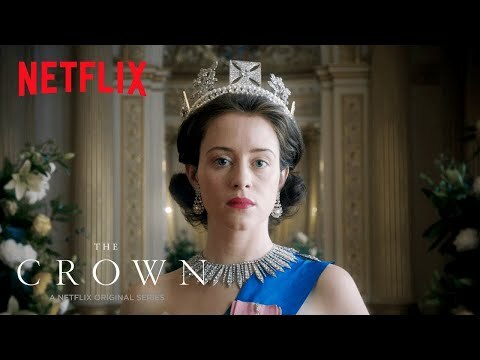 The British Empire is in decline, the political world is in disarray, and a young woman takes the throne....a new era is dawning. Peter Morgan's masterfully researched scripts reveal the Queen's private journey behind the public facade with daring frankness. 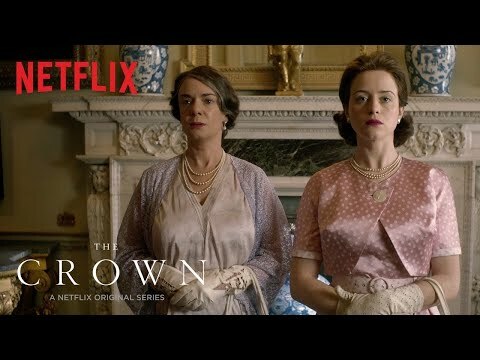 Prepare to be welcomed into the coveted world of power and privilege and behind locked doors in Westminster and Buckingham Palace....the leaders of an empire await. 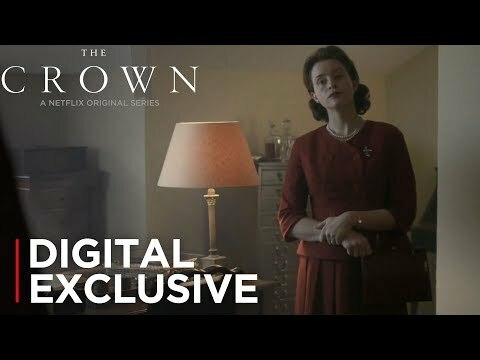 Beginning with soldiers in Her Majesty's Armed Forces fighting an illegal war in Egypt, and ending with the downfall of her third Prime Minister, Harold Macmillan after a devastating scandal, the second season bears witness to the end of the age of deference, and ushers in the revolutionary era of the 1960s. 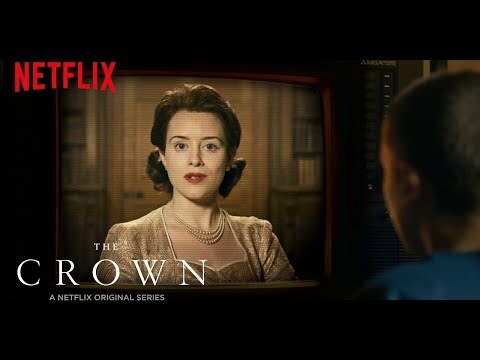 "The Crown" continues to chronicle the major political and global events that have defined and shaped the second half of the twentieth century - a series that is unprecedented in its scale, ambition and creative vision.